In the British army, one of the most undesirable jobs to do with the defense of the country is that of the ammunition technical officer. It is this man or woman’s duty to dismantle, defuse and dispose of any and all bomb threats the UK may face. Terrifying responsibility for a person, especially considering the fact that these people usually operate in fairly hostile environments anyway. That is why bomb disposal robots were developed, to make this admittedly crucial job easier for the individual. A man named Peter Miller first invented this type of robot in 1971-2, the first one was called “the Wheelbarrow”. It was first considered necessary after eight different ammunition technical officers of the Royal Army Ordnance Corps all lost their lives to homemade bombs during the conflict with Northern Ireland. The Wheelbarrow was in fact partly a modification that Miller had made to his lawnmower. The device was crafted out of the chassis of an electric wheelbarrow, a spring-loaded hook, and a remote-controlled device. It was designed to be able to safely remove any seemingly dangerous devices from an area without endangering any nearby civilians or police. Further down the road, Major Robert John Wilson Patterson contributed the addition of the “Pig Stick” which was a water jet disruptor, allowing the bot to not only transport bombs but also successfully defuse them. The Wheelbarrow has proven very effective in saving countless lives and being destroyed over 400 times. Just this past September, the defense secretary at the time Sir Michael Fallon announced a £55 to £63 million contract, which aims to create up to 56 innovative bomb disposal robots for the UK to utilize. 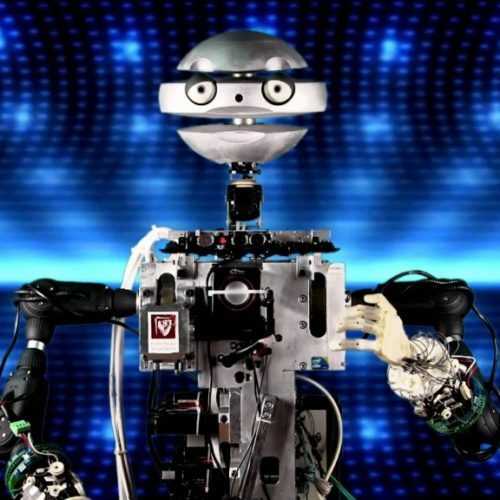 The chosen robot is the T7, which will be purchased from the United States robotics manufacturer Harris Robotics under the ministry of Defences Project Starter. 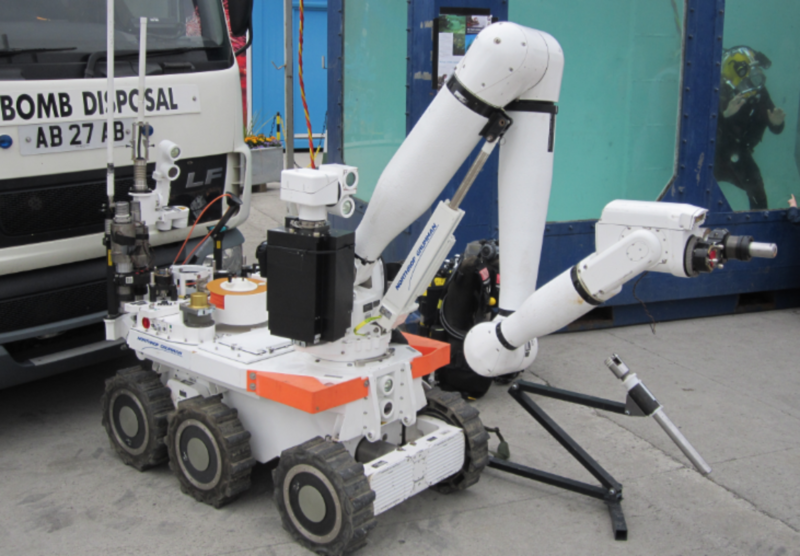 These pricy bots will mainly be used to support UK EOD missions across the globe, along with this they will also assist in hazardous materials (HAZMAT) missions working to achieve chemical cleanups. Intelligence reconnaissance (ISR) will also likely be interested as their small and tactical nature could greatly assist them. Obviously, we are not inside the company who is producing these bots and cannot guarantee these will be the only features. However. none of these confirmed features seem very high tech or futuristic and some will be questioning why more innovative technology is not incorporated. How Have Boston Dynamics Improved Atlas Even Further? What Is Atlas? 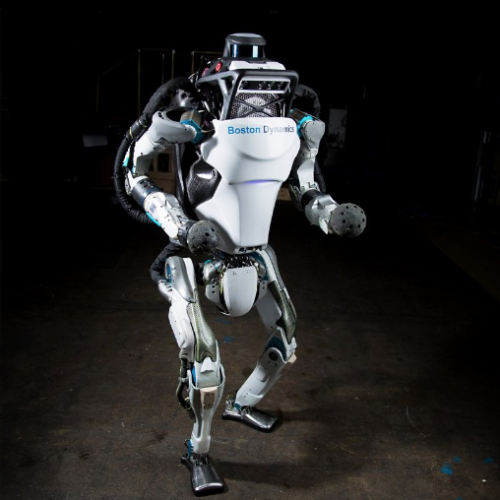 Atlas is Boston Dynamics most attention-drawing robot to have been produced. 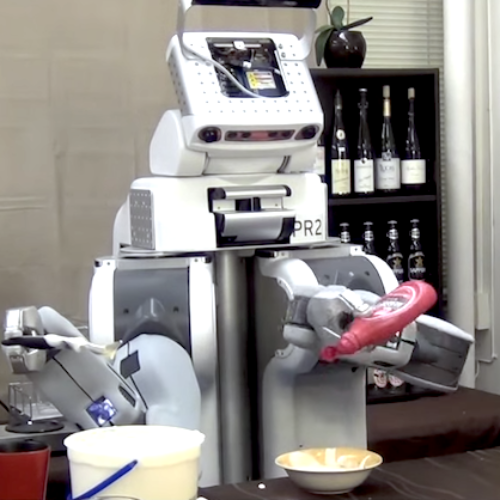 Out of their long line of extremely impressive expressive bots, Atlas is potentially the most interesting.